Triple H Home Efficiency Experts are your local experts for complete roof replacement. We service a wide variety of roofing materials and give you a durable, high-quality roof that will perfectly complement your home and last for years to come. Let us help you give your home a beautiful new roof that will keep you safe and dry. Call us today at 1-866-977-6917 or click below for a free estimate on total roof replacement or any of our roofing services! Call Triple H Home Efficiency Experts today if your roof is displaying these signs. 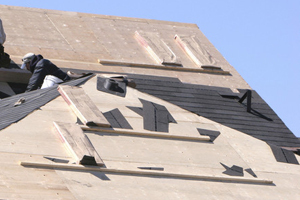 Our expert roof inspection can tell you if you need a full replacement. If you think it might be time to have your roof replaced, contact Triple H Home Efficiency Experts today to have your roof inspected by one of our experts. 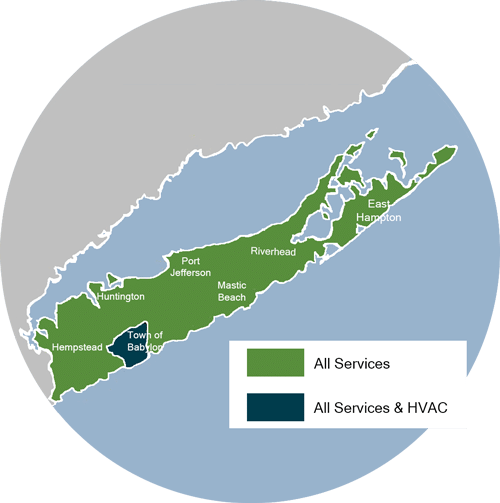 We proudly serve in Islip, Brookhaven, Huntington, Centereach, East Northport, Riverhead, Coram, Medford, Deer Park, Commack, and throughout the surrounding areas.